Doctor's Choice Compression Knee Support provides Light compression to the knee. 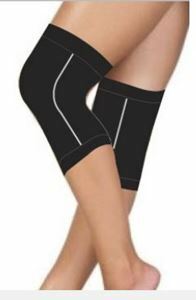 It provides support to the weak or injured knee. It also provides support to the knee during activities.